I am delighted to read this very positive and comprehensive statement and call to nation-wide action. As a maternity support worker I see every day women who need support with breast feeding. That support is vital for them to continue breast feeding their child. 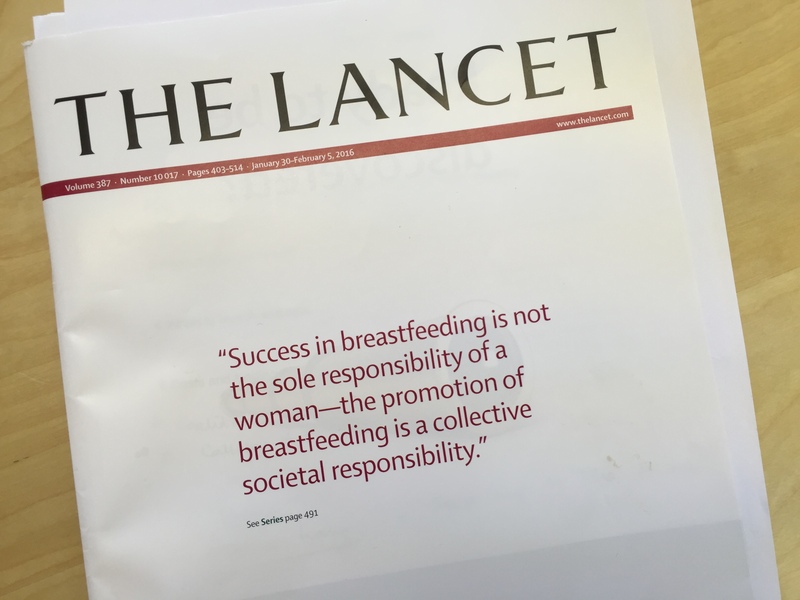 They need those support systems in place on the post natal ward at home and the baby cafes where they can access breast feeding consultants and breast feeding champions to help them in that vital journey to breast feed and to enforce a healthy future for the next generation and beyond. Come on government you know it makes sense. Put the money where it really matters and protect our children.